Professional Intense Pulsed Light (IPL) technology: Effective results as treatment in beauty spa and salon. Similar effect but lighter and smaller design to use at home. Clinically proven ipl hair removal light, safe, effective and much less painful than IPL hair removal system at a dermatologist. 6-12-weeks plan within 3 month, 90% hair reduction within the treated area. 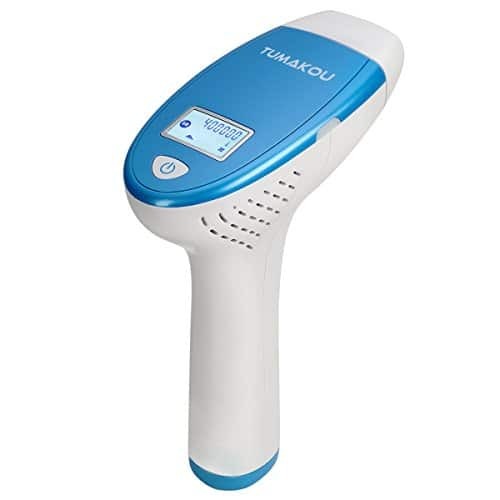 High compatibility: efficient for different skin types, exclusive skin detection system.Ideal for full body hair removal, including arms, underarms, bikini line, legs, back,Face,and chest,up lips, chin, sideburns, tummy, private parts.We suggest try from level 1, then turn up to the intensity that you can stand. 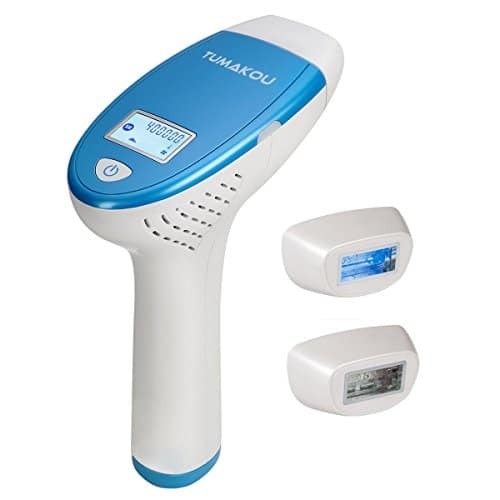 How does IPL hair removal system work on your hair? :The energy of short intense pulse light is absorbed preferentially by the pigment in root hair follicle, after continuous treatments, hair is prevented from growing back. How to use? :To use you basically shave first, then dry your skin. Hold the power button for 3 seconds to start/power off. Then you press the device onto your skin, wait until the light turns green and then press the flash button to start removing hair. 1. Warm a double strip by rubbing it between your hands for 20 – 30 seconds or until the strips separate easily. 2. Cut the waxing paper strips in a proper size that fits the particular skin area. 3. Slowly separate the double strip and place 1 strip aside for subsequent use. Any open strips left can simply be folded in half for next time. 4. Firmly apply a strip over the skin in the SAME DIRECTION of hair growth. Press the strip down onto the skin to remove extra air underneath. Rub FIRMLY and REPEATEDLY in the direction of body hair growth. 5. Hold the skin taut with one hand and grip the bottom of the wax strip with the other and pull it back quickly AGAINST THE HAIR GROWTH DIRECTION, close to the skin. The quicker the motion, the more effective the result and the less the pain. Gently press your skin to relieve any discomfort. 6. Use body lotion to remove any wax residue on the skin. ☆ Do not use on broken or irritated skin. ☆ Do not use if skin suffered an adverse reaction to wax in the past. ☆ If you are on medication that affects skin or you have a skin related disorder, consult your doctor before use. ☆ Keep away from children and pets. Use body lotion/oil to remove the residual wax from your skin after tearing off the wax strip. It’s better to wait for a couple of hours before you clean your skin with water. 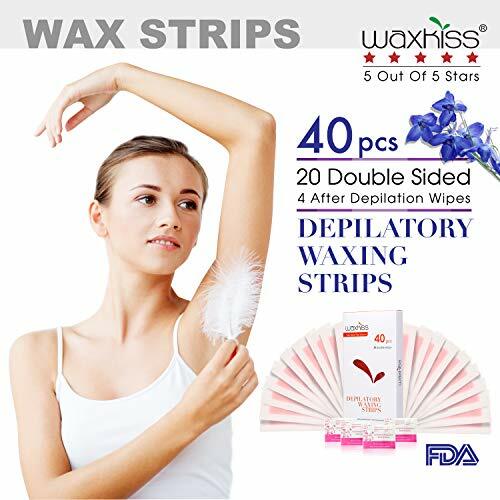 Notice: Winter is coming, if the weather is cold, is better to warm the wax strips by hands over 1 minute to make it warm enough before separate the double strip. 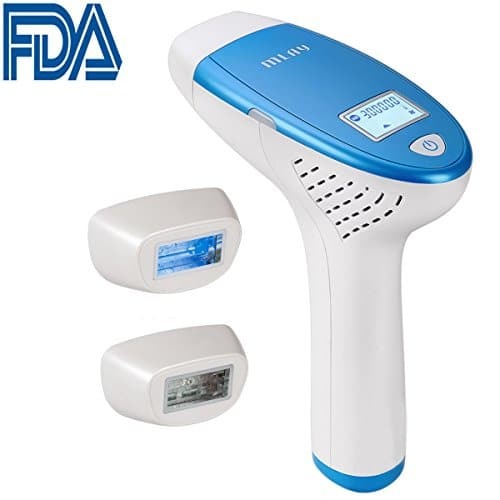 FDA Approved, IPL hair removal system featuring a compact design that is perfect for use in your home or on the go. This Classic Casual Hobo Bag Made of High Quality PU Leather with guitar-strap. The Interior Features: Open with a big compartment, which fits A4 size items. Classic and Iconic Style that Will Never be Out of Fashion. It is Sturdy and Comfortable, Perfect for Almost Any Occasion. 4. Please don’t hesitate to contact us at the first moment if you have any problem in using the bag. Multi-Use: Shaving foil for a close and comfortable arm shaving, leg shaving, underarm shaving and bikini line &pubic hair trimming,armpit,body,face shaving. 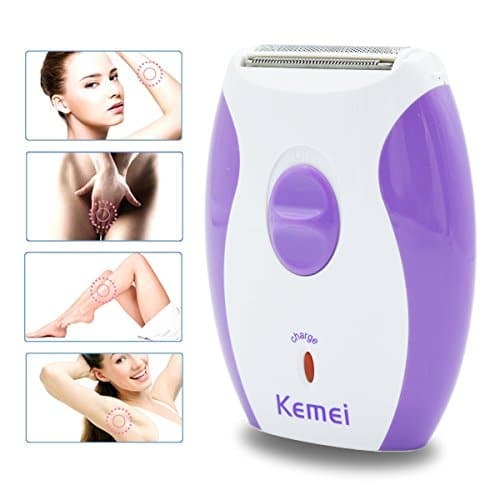 Adjust to Female Body: The shaving foil has a flat and curved trimmer,can comfortably shave legs, underarms and other body areas, and safely reduce irritation on sensitive skin for maximum comfort. 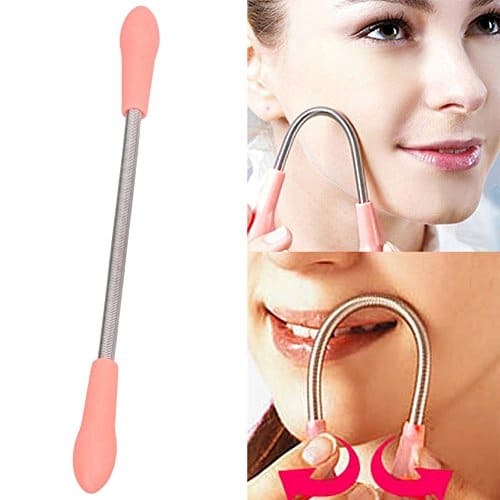 Waterproof&Portable: This women shaver is lightweight and portable,can use dry anytime, anywhere it’s convenient,the razor head can be taken down for water washing(cleaning brush included). 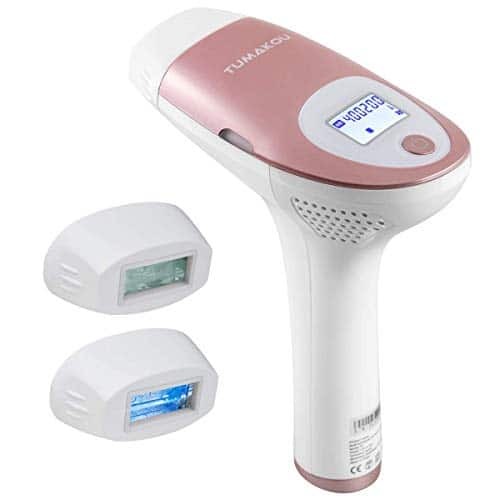 Fast and Efficient Hair Removal: Cordless hair trimmer safely and gently shaves extra hair with an ultra smooth finish. Rechargable : Easy to carry and use, It is effectively use up to 30 minutes after 8 hours continuous charge. 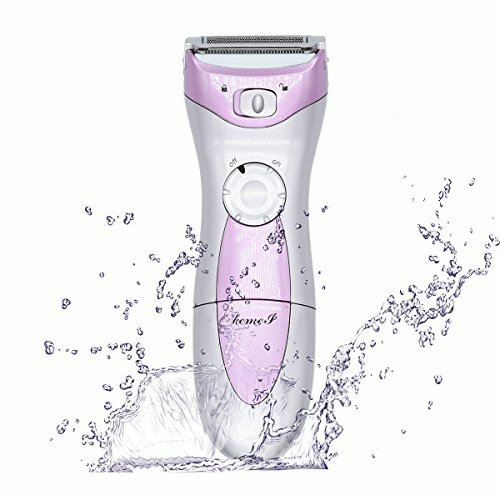 -Our electric ladies shaver is fully immersible for shaving legs and underarms and bikini trimming in the bath with lather or for a quick dry shave or bikini hair removal anytime, anywhere. 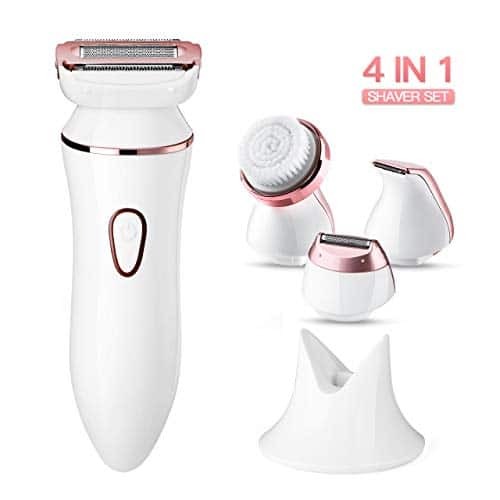 -This ladies electric shaver is designed to glide naturally along the body’s individual contours for smooth results on legs, underarms and bikini lines. 1.The on/off switch is positioned right where you grip the shaver. It’s really easy to turn the shaver off quickly if you ever need to.On the other hand, it’s some easy to accidentally turn the shaver off while using it,please pay attention to this. 3.If you find the shaver won’t get you “silky smooth”,it is possible that the angle you shave is not appropriate,please try to shave against the direction of hair growth. Any questions about using,please feel free to contact us for help. Gentle & Moisturizing: Keep sensitive skin safe and comfortable, can quickly trim longer hairs or along the bikini line. 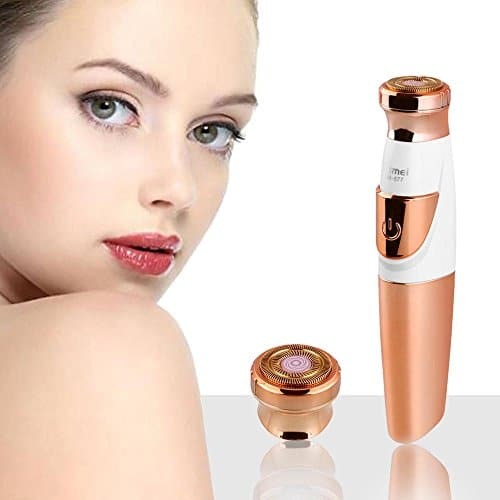 Adjusting to Female Body: The shaving foil has a flat and curved trimmer for all the contours and curves of the female body,automatically adjusts to every curve of the body. Waterproof: The elegant lady shaver is Dry/Wet dual-use which is fully washable for use when showering.Shaver could be washed(cleaning brush included). The improved rotary blade system uses cyclone blade action for quick and efficient trimming – no pain or pulling sensation. 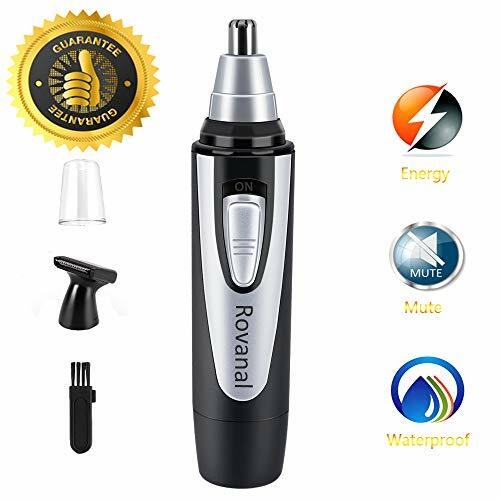 SAFE & PAINLESS: This nose hair trimmer with protective cover, inner 360° rotating design, which precisely removes the hairs without painful and unpleasant pulling. This complete kit can create personalized hairstyles and the ergonomic shape make you comfortable. 1. Universally compatible with all standard double edge safety razor blades. 2. Very easy to clean/dry and change blades. Comes with a exquisite cardboard box,fits with 5pcs sharp blades. It is a good gift idea for him,recipient don’t need to buy blades separately. Once you have the double edge safety razor, all you need to buy are the blades ,with very low cost blade replacement ,you simply can’t get any better value for money in the long run. Conventional disposable plastic razors are practically impossible to recycle and end up in our landfills and oceans. With the safety razors all you need to do is replace and recycle the blade, to diminish impact on the environment which helps create a cleaner planet. 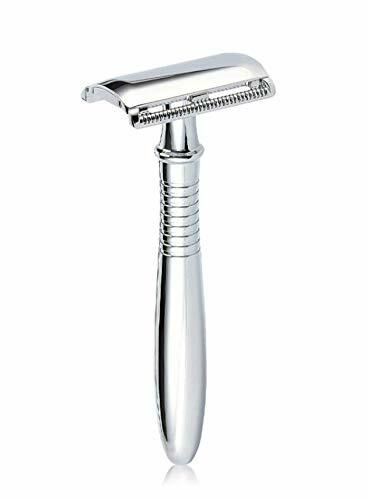 The razor is well made, classy, affordable,and has a good balance to it for a quick and smooth shave and will be saving some good money! 1. Be careful if this is the first time using this type of razor though! May be there is a (painful) learning curve if you don’t go slowly. 2.Once finished with the razor,pls take it all apart, wash the pieces individually and place the razor in an upright position to allow it to dry.